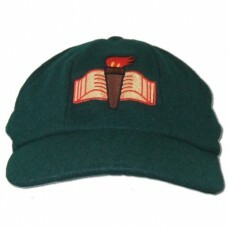 Baggies green Baggy Cricket Cap, embroidered with the Lutterworth CC club badge. 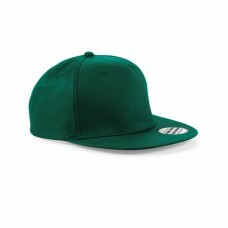 ..
Baggies green Snapback cricket cap embroidered with the Lutterworth CC club badge. 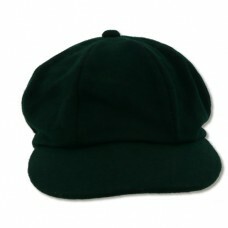 One size fit..
Baggies green traditional cricket cap embroidered with the Lutterworth CC club badge. 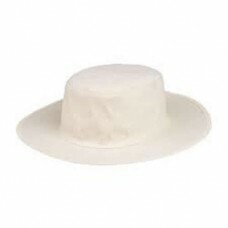 Please Note..